Over time, outdoor surfaces will get dirty. Unless you continually clean and maintain your driveway, patio, sidewalk or pool deck, you're more than likely going to have a subpar and old looking surface. You may mistakenly believe that you'll need to entirely replace your old surface. But that isn't always necessary. With our pressure washing and power washing and surface cleaning services, your surface can be sparkling clean and look brand new once again. 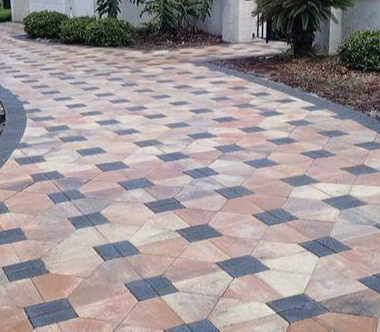 Since 2008, Pristine Paver Solutions has been committed to helping our customers beautify the landscaped area all around their property through the use of attractive pavers and tiles. © 2019 Pristine Paver Solutions, Inc. All right reserved.